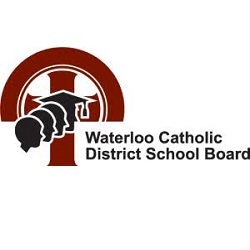 My name is Kevin Dupuis and I am honoured to be your representative on the Waterloo Catholic District School Board. Thank you to all who supported and voted for me! 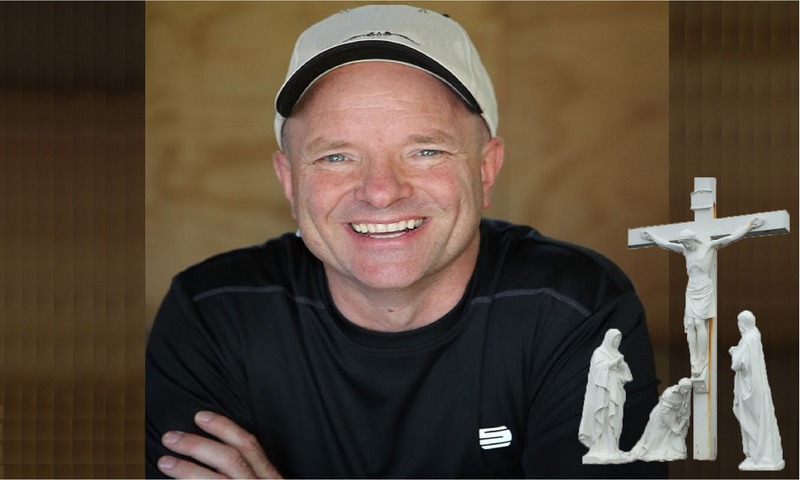 Why I ran for Waterloo Catholic School Board? It’s time to give back in a positive way that can help our youth. They are the future of our faith and church. As a business man, I can help guide the school board in fiscal matters and be accountable to the electorate in the use of provincially allocated funds. We need to promote our Catholic schools as safe, caring, and inclusive learning communities that celebrate diversity of opinion. Section 93(1) of the Constitution Act, 1867 guarantees denominational school boards in Ontario the right to fair and equitable funding. There is a need to ensure our Catholic School System survives, but surviving isn’t enough; we need to embrace the rich history of the church and pass this on to the next generations. Our children must be given every opportunity to thrive in today’s world. There appears to be a lowered standard of education in an increasingly complex environment. Our students need access to the basics of reading, writing and arithmetic, but we should also take advantage of being in the tech capitol of Canada and leverage these companies to improve access to innovative technology to give our students a competitive edge. My job is to ensure our students get these advantages.